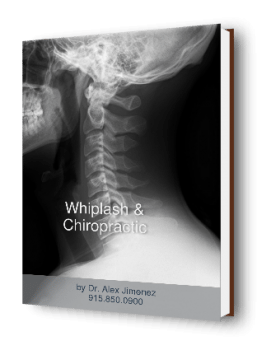 `Whiplash Headaches: In the case of an auto accident, not many people are prepared for the effects it will have on them. An automobile accident is an undesirable and unexpected situation that often results in property damage, but most importantly, the impact from the collision can lead to numerous injuries and symptoms, affecting you more than you expect. 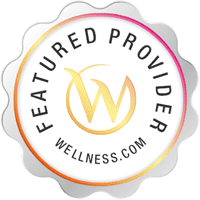 When you or a loved one is experiencing whiplash headaches and other symptoms as a result of an auto accident, the pain and discomfort can be debilitating, greatly altering your lifestyle and finding relief becomes crucial. 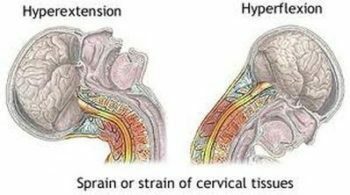 Chiropractic care is an effective treatment option for headaches and whiplash and regularly following through with your treatment plan will have tremendous benefits on your body, ultimately eliminating those impairing headaches.